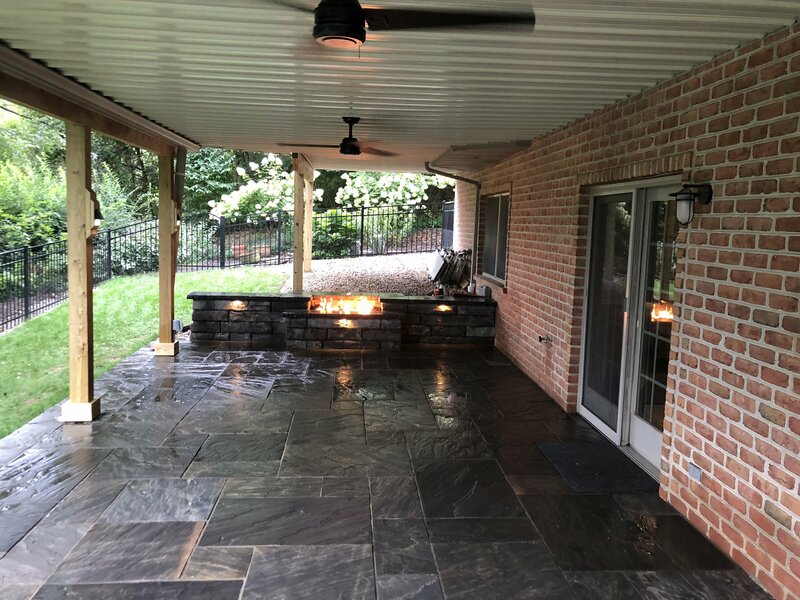 We can build you the outdoor living space you've always wanted. Beautiful, Affordable, Livable. We specialize in the installation of FX Luminaire products, including the FX ZDC (Zoning, Dimming, and Color) system. 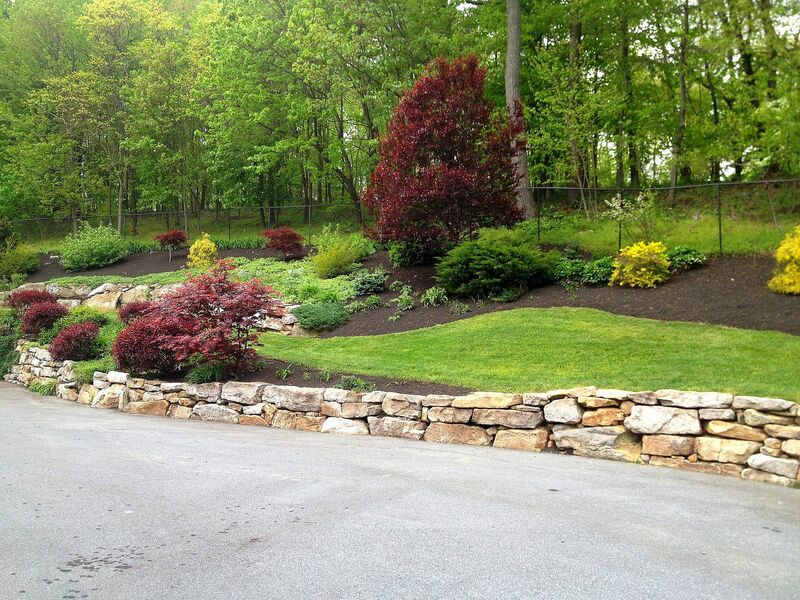 We provide professional services including Lawncare, Landscape Design & Construction, Property Maintenance, and related services. Start New, Refresh, or Build Out Your Current Design! We can do a new install, or refresh your current design, or add on to existing work to give your property a fresh appeal. 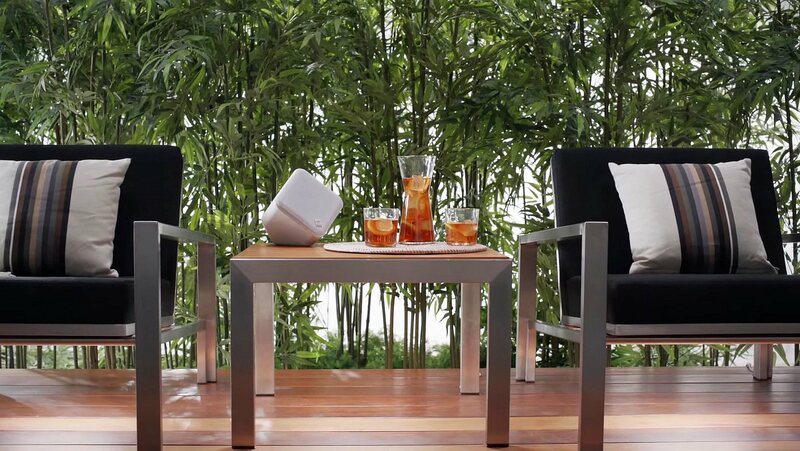 Using the latest software, we provide a photo-realistic method to bring your future landscape to life using current pictures of your property. 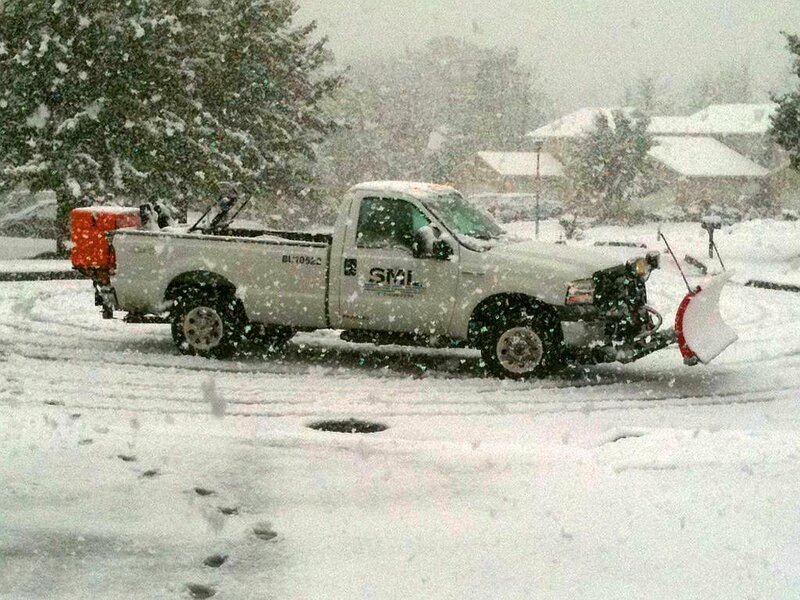 We provide snow removal, de-icing treatments, and walkway clearing for residential and business customers. 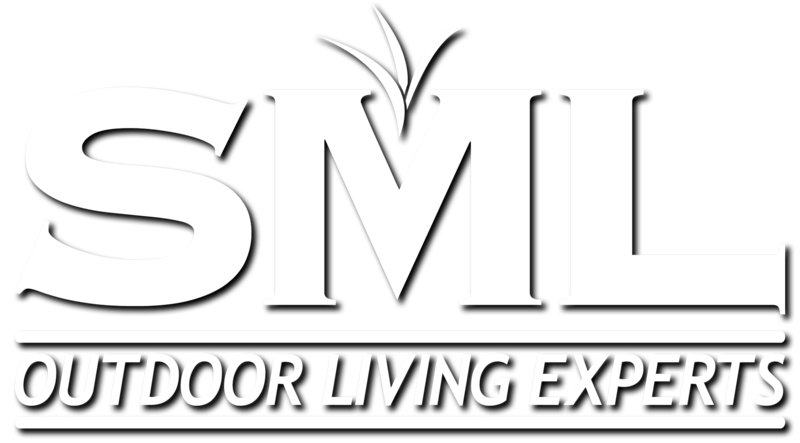 Welcome to SML Outdoor Living Experts! 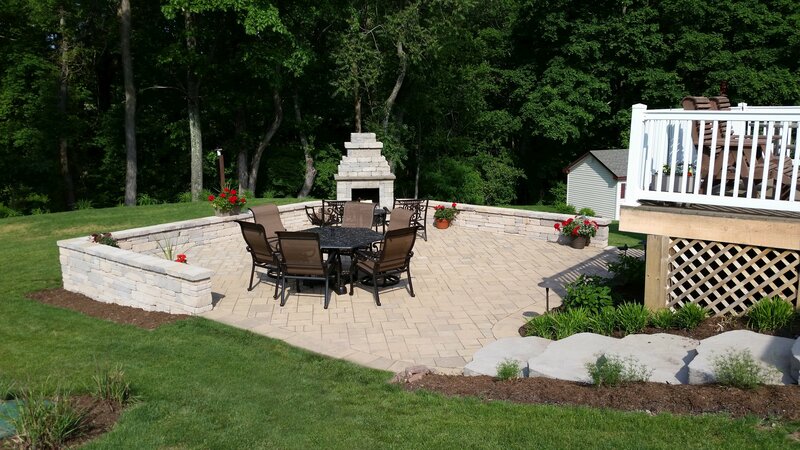 We specialize in Outdoor Spaces, Landscaping, Lighting, and Sound. We have proudly served Central Pennsylvania since 2002. As we continue to grow and expand, we remain committed to our quality of work and client satisfaction. Take a look at our website, check out our Facebook page, send us an email, or give us a call. We look forward to hearing from you, contact us today! Shear your sheep, not your shrubs. Save the power shearing for your sheep and ask us to prune your shrubs by hand. Yes, selective hand-pruning takes more time and effort, but you'll love the more natural look. And your shrubs will thank you. Go easy on the mulch. If you mulch yearly, make it only about 1 inch thick. 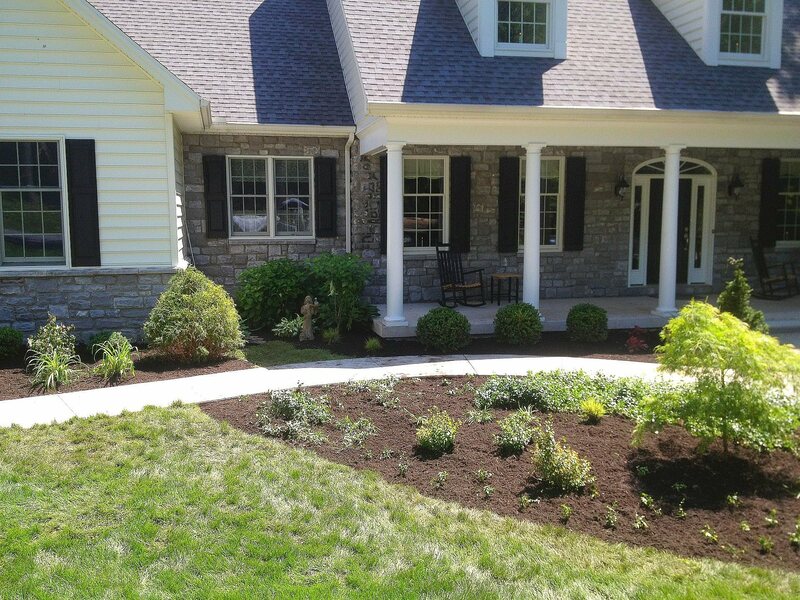 More mulch can't break down and, instead, builds up to the point where it damages plants and trees. 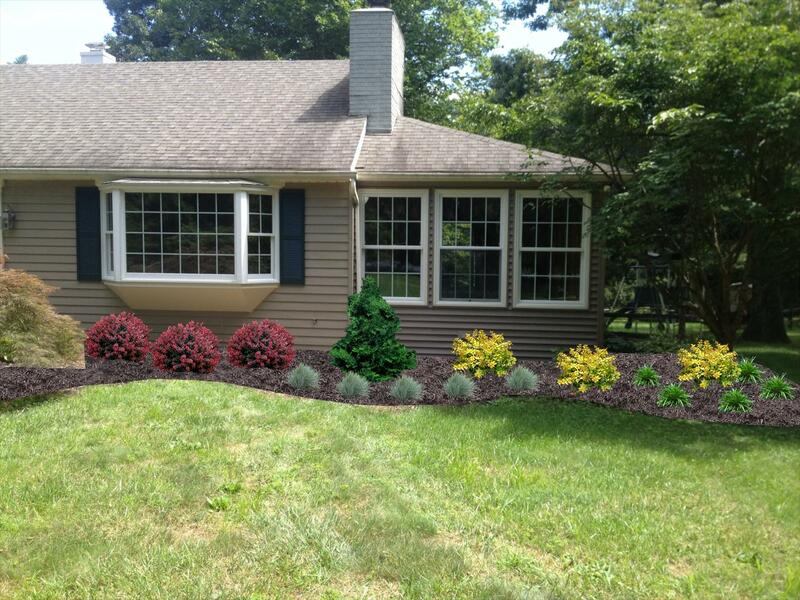 Also, too-thick mulch can actually promote weed and mold growth. Be kind to your pavers. Sealing pavers helps to intensify the color and protects them from wear and staining. We can even use sealants that give your pavers a "wet" shine when the surface is dry. Be edgy. You can clean up the edge between your lawn and mulched beds if you turn your string trimmer upside down and run it along a defining line to cut off bed encroaching grass. Too difficult? Ask SML to do it instead. De-stress your lawn. Stay off lawns that brown out in the hottest days of summer. Those lawns will likely recover, even if it's next season. But don't mistake drought stress for insect or disease damage. In that case, ask SML to repair. Lighten up! 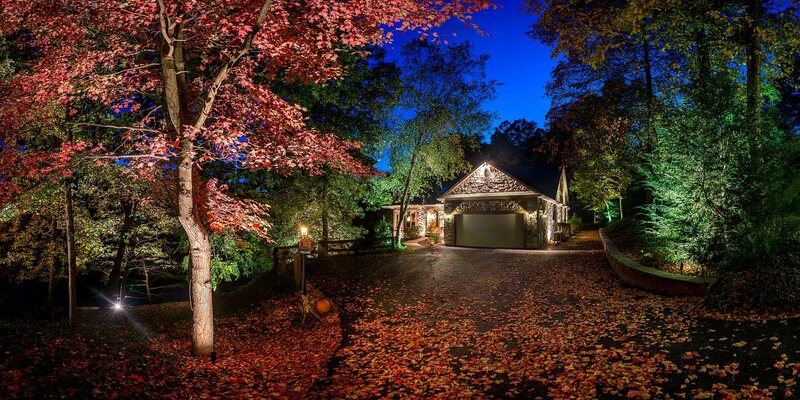 Landscape lighting adds not only a wow effect to your property at night, but it also provides an element of security. And with low-cost LED lighting, there are no bulbs to change. Grow bigger fruits and veggies. Let us take a soil sample from your garden and send it off for testing. It's possible that a few natural amendments will do wonders for your blueberry or tomato crops. Stop weeding! Unless you really and truly like to spend your days weeding around your flowers, have us apply a commercial strength pre-emergent weed control product. You'll be amazed at how much less weeding is needed. If your lawn has turned brown, avoid walking or playing on it as much as possible until it is no longer stressed and it has started turning back to green. Don't mistake drought stress for insect or disease damage...lawns typically recover from drought stress but may need extensive repairs from insect or disease damage.